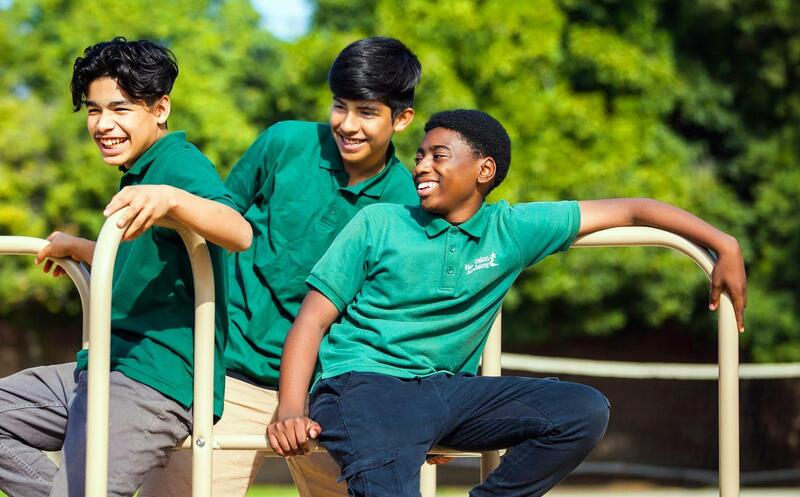 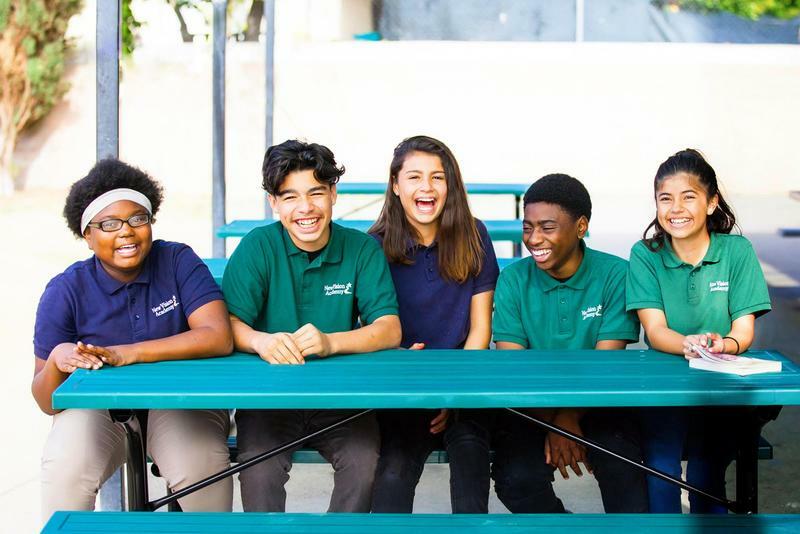 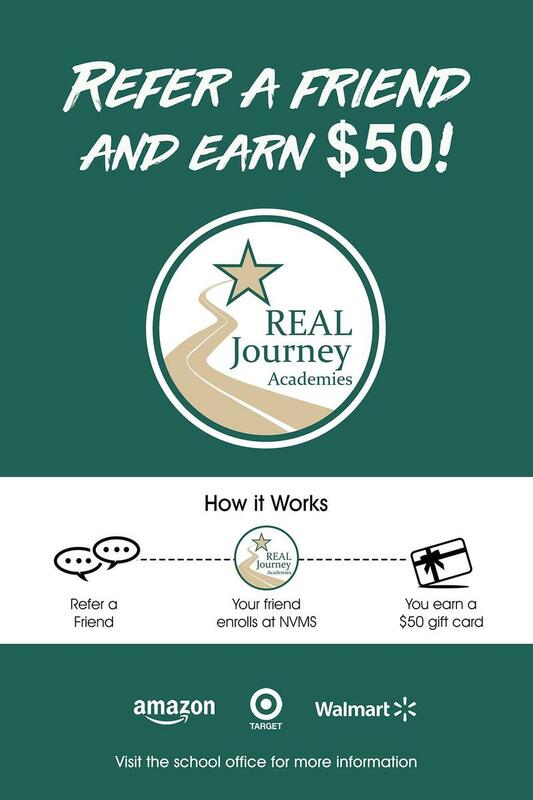 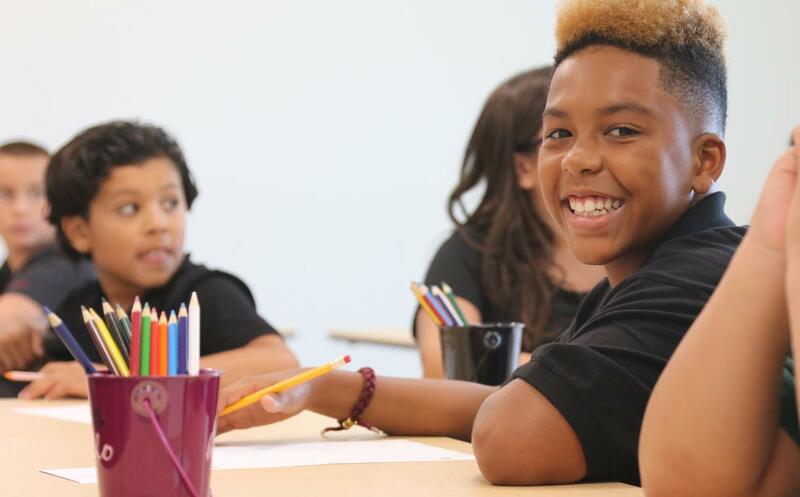 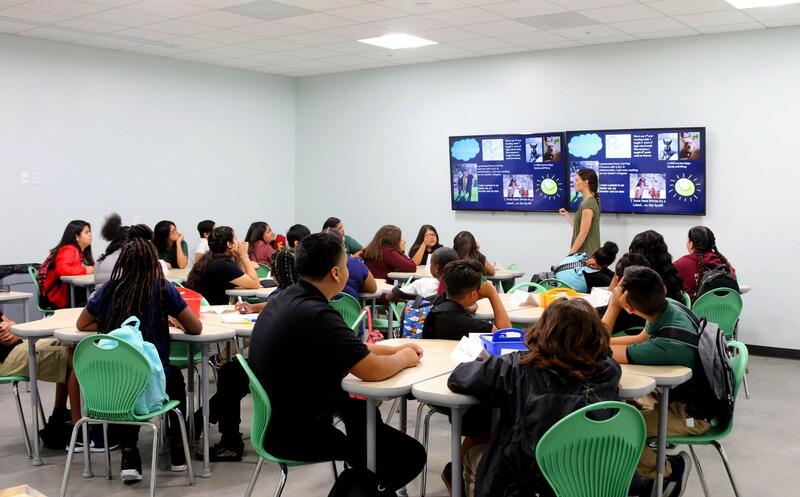 REAL Journey Academies (RJA) is a non-profit, charter school organization headquartered in the Inland Empire region of Southern California. 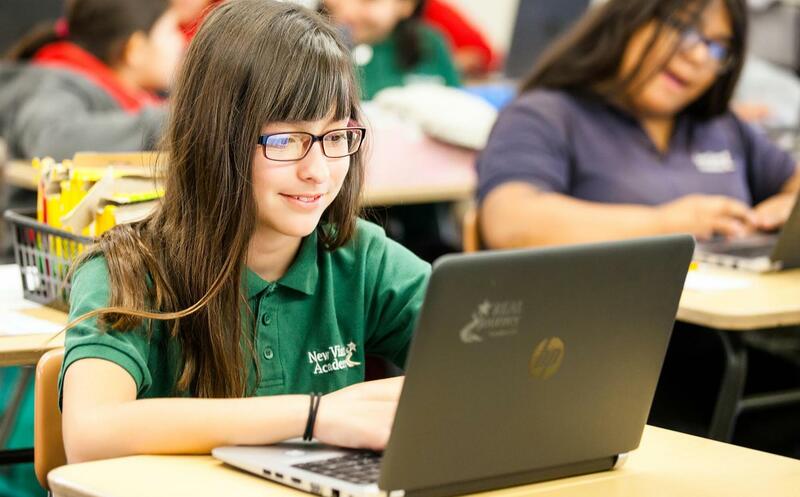 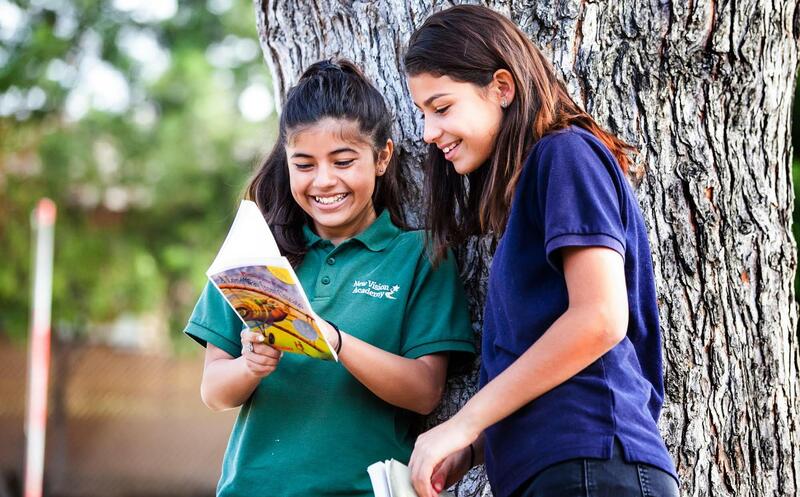 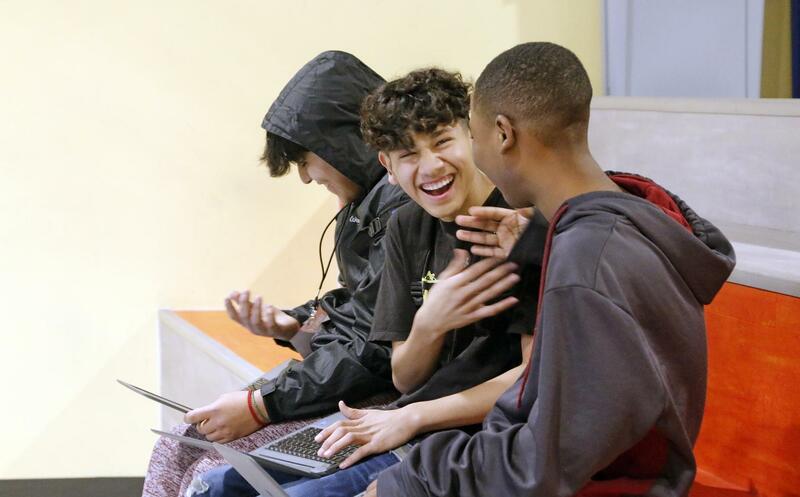 RJA currently operates four school sites serving over 1,300 K – 12 students in San Bernardino and Riverside Counties. 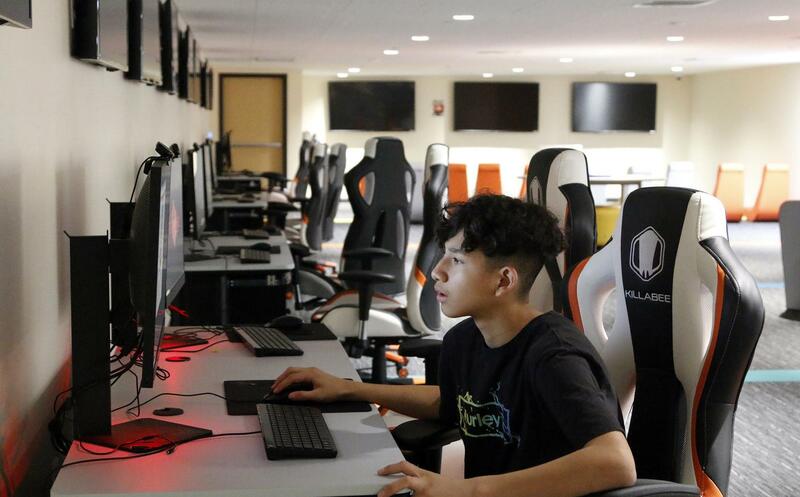 RJA is also developing plans to expand operations in both the Inland Empire and in other regions of California.